Washoe Zephyr Zymurgists (WZZ – pronounced whiz) is the homebrew club of the Greater Reno/Sparks-Northern Nevada-Eastern Sierra of California area. 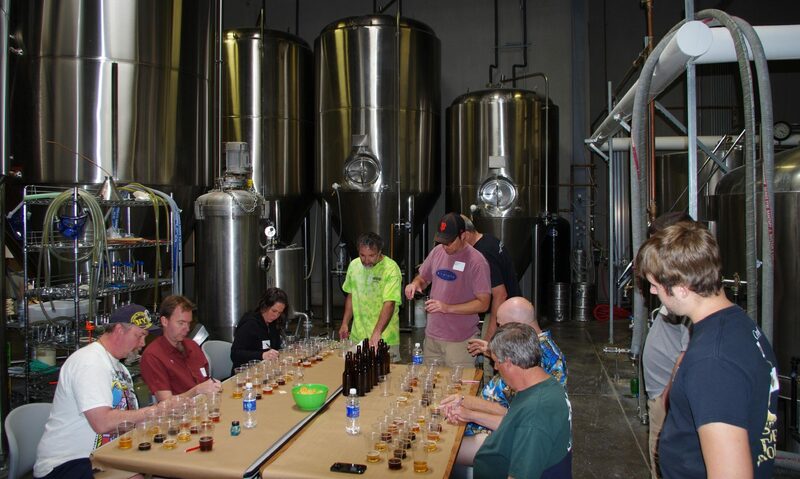 Anyone who enjoys homebrewing is encouraged to join us in discussing beer at our monthly meetings and club events. In addition, informal meetings and discussions can always be had at our unofficial club headquarters, The Reno Homebrewer, 2335 Dickerson Rd, Reno, NV 89509. 775-329-ALES (2537). The best way to join is visit with us at any meeting, see if the club is a good fit, and sign up when you’re ready. Sign ups are accomplished at The Reno Homebrewer. The dues are $25/calendar year. The Washoe Zephyr Zymurgists homebrew club was founded in June of 1985 by charter members Rich Golden (first president), Eric McClary, Ron Badley, Penny & Ken Wyatt, Becky & Steve Bamberger, and Jim & Donna Roderick. Penny [Wyatt] McClary and Ron Badley continue on as WZZ’rs to this day. Rob Bates and Tom Young were early members that are also currently active. The original club name was Sierra Unorganized Draft Suckers (SUDS), but the name was switched to our current moniker, presumably after the group became organized. The genesis for a homebrew club blossomed from casual homebrew tastings at Eric McClary’s Washoe Wine & Cheese shop. Eric was selling the first available homebrew equipment in Reno prior to closing the doors on the establishment and spurred gatherings by homebrewers to discuss their creations. 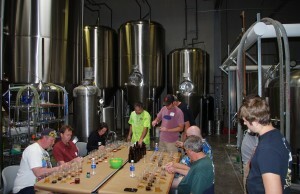 After the store closed, the folks who had enjoyed tastings at the shop decided to form the homebrew club. The WZZ club has prospered ever since! The club has encouraged BJCP certification of many of its members, including two Master judges four National judges. 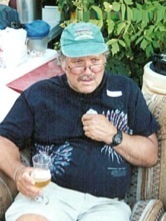 Sadly, one of our most loved and outstanding members, Eric McClary disappeared July 2nd 2002 in Michigan while on a camping trip with his wife Penny, another founding WZZ member. He was 49 years old and suffered from Parkinson’s at the time. He served as president of the club for many years, co-founded the first brewpub in the Reno area, Great Basin Brewing Company, where he served as brewmaster until his illness became too advanced, attained Master certification in the BJCP (the first to reach that level in Nevada! ), and was an excellent winemaker to boot. He will always be remembered as a kind and generous member of our community. With almost 30 years as a homebrew club, some of the original BJCP members, and leaders in the BJCP organization, WZZ is active and strong in the broader homebrew community. Our members continue to strive to excel in their brewing and judging skills and are always interested to mentor new people that share in the desire to enhance their brewing and beer evaluation skills.